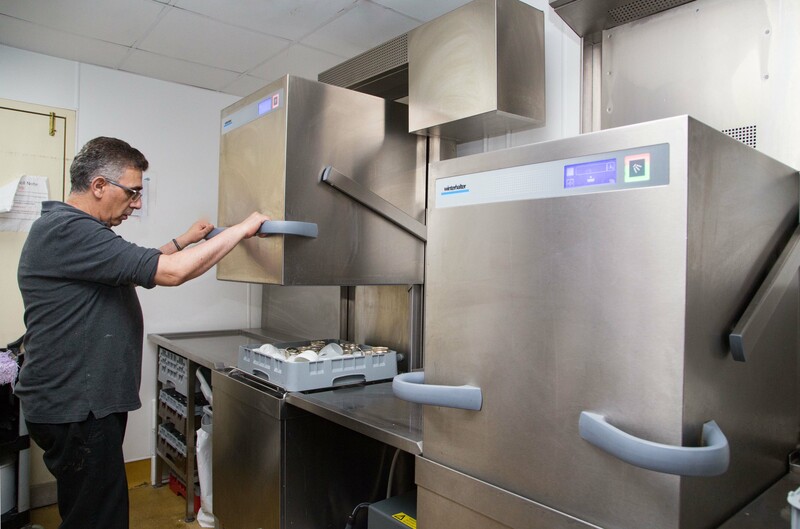 Winterhalter is the UK’s biggest and most advanced warewashing brand, supplying more glasswashers, front loaders and pass-though models than any other company. 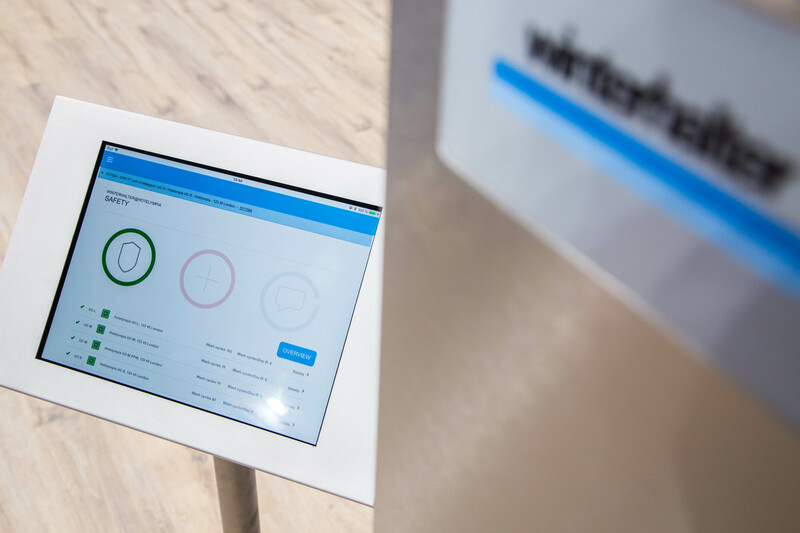 At the forefront of the technology, Winterhalter is driving the development of machines and systems that are more efficient, more environment-friendly, more compact and easier to operate. The company provides a total solution for warewashing, from pre-sales advice to after-sales service, training and maintenance. 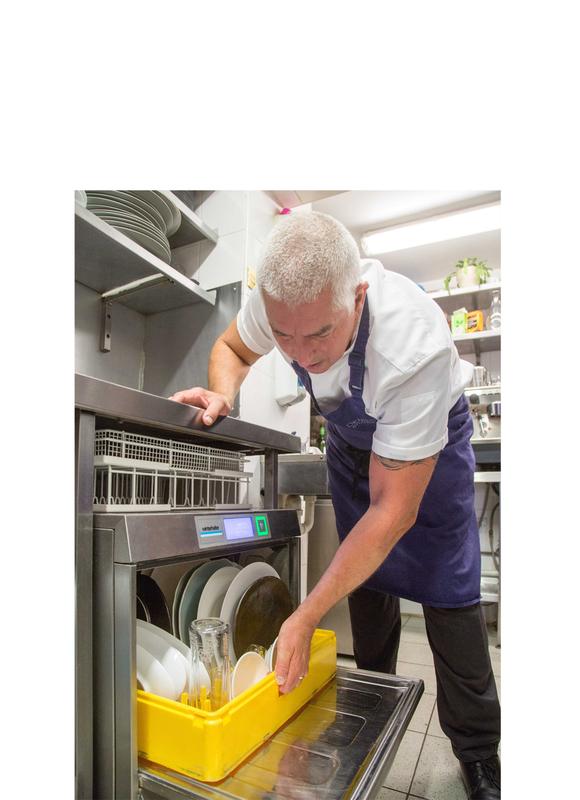 Alongside its market-leading dish and glasswashers, the Winterhalter range includes utensil washers, advanced water treatment machines, cleaning chemicals and detergents. 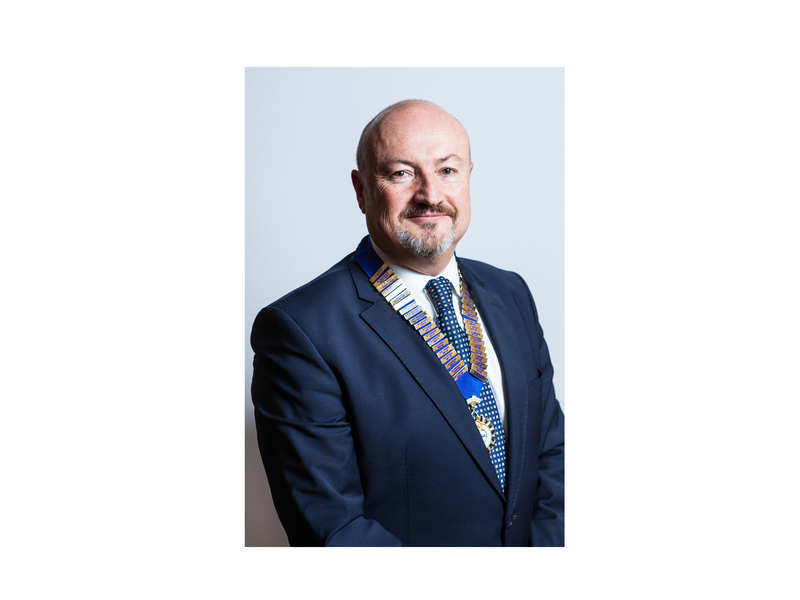 Winterhalter fits in with acclaimed restaurant’s ethos. 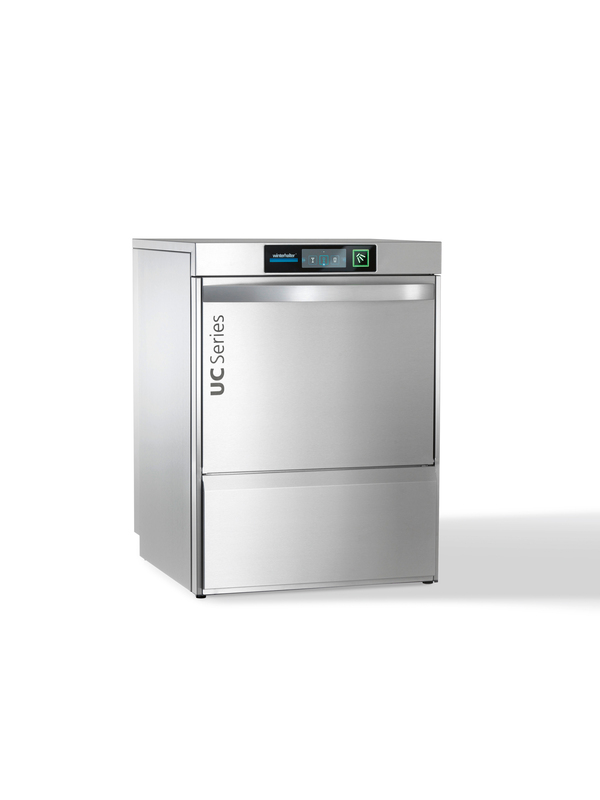 Class-leading wash results, lower running costs: new undercounter dishwashers and glasswashers.